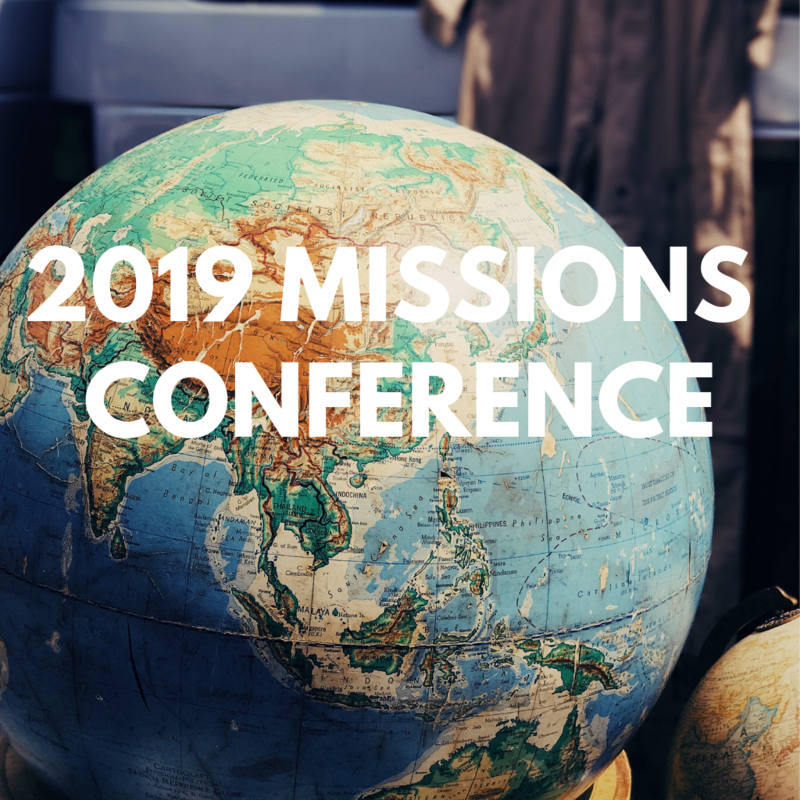 Join us for a time of fellowship and learning about how to proclaim the Gospel to all nations! Danish will be served at 8:30am followed by a time of learning about how Christ has influenced those of the Hindu and Islam belief. Beginning at 10am there will be workshops on evangelism. To close out our time together we will have an international themed lunch. Sign ups for the workshops and the lunch are below.